Happy hour anyone? On Anna Maria Island, you will find lots of places to enjoy happy hour with your friends or family. Anna Maria Island has more of an island nightlife than most people give it credit for. Happy hour is a great way to mingle with locals and enjoy a cold one while being in a tropical paradise. There is no shortage of places to find a drink here since adult watering holes are scattered throughout the island. It’s time to get happy in the hidden gem of Florida, and we’re here to tell you where to go! As always, there is no excuse for drinking and driving while on Anna Maria Island. There is a free trolley that runs from 6am-11pm, but if you’re out past that, the island is only seven miles long, so it won’t be that bad if you have to walk anywhere. Is a great option for happy hour with a view of Tampa Bay. Sit at the cozy bar inside, or ask for a seat on the patio so you can enjoy those views. The Waterfront has one of the island’s most upscale cocktail menus and is known for their craft on concocting the best drinks on this side of the coast. While this restaurant’s dress code is casual, you could get away with that perfect little black cocktail dress you’ve stowed away at the bottom of your suitcase if you want to dress to impress. Is a popular Anna Maria Island happy hour spot for cocktails at sunset with all of your friends. Located right on the beach, this is the best place for outdoor dining drinks, and entertainment. You’ll find that they have an extensive wine menu along with fun Florida beach-themed cocktails. The Sandbar also has a sister restaurant in Bradenton Beach called The Beach House which is also another great happy hour spot on the beach. It doesn’t get much better than this. Another option is Bortell’s Lounge, just a block from gulf beaches and Pine Avenue. They are open between 1pm to 1am. However, they do close on weekdays in September. No smoking is allowed indoors, and it is known as being one of the cleanest and friendliest adults only hangouts. Is a popular spot for locals and younger adults because it is your “average Joe’s” dive bar. “Ducks,” as the locals call it, offer live music and poker tournaments depending on the night you come. Drinks are very reasonably priced here which explains the appeal to the younger crowd, and smoking is allowed out back in the alley. Ducks is worth the trip, even if you just go once but we guarantee, you will be back for more. It could be fun for friends or even with the entire family. Hanks has both bar and table seating to enjoy all the pub grub you could ever possibly want and an ice-cold Margarita. Another popular local dive bar in Holmes Beach next to Mr. Bones BBQ. This little watering hole is popular with the biker crowd, but don’t let that detour you from this neighborhood favorite. Enjoy very affordable drinks and experience what the locals are really about at The Anchor Inn. Allows you to enjoy views of Sarasota Bay from the outdoor tiki bar, or find a spot indoors. Bridge Tender offers a nice selection of menu items while still being a family friendly destination. This spot does tend to draw a more adult crowd later in the evening, and if you come around the time, you may luck out and find live music. Drift Inn is another friendly bar located catty-corner to the Bridge Tender Inn. You will find this is place has great drink prices and karaoke. Located at the opposite end of Bridge Street, a little ways down from both Drift Inn and Bridge Tender. 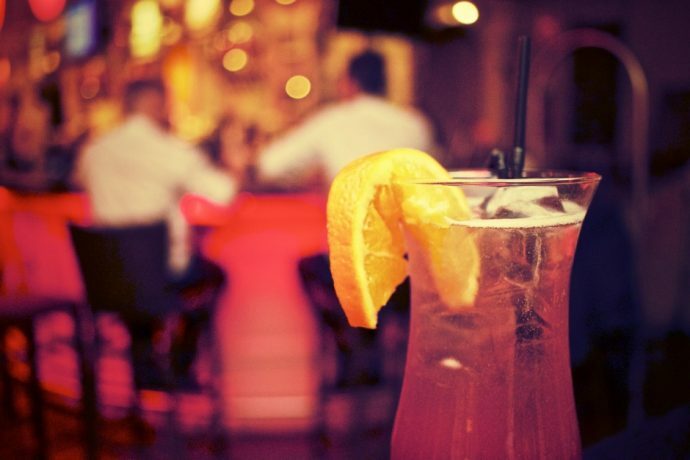 These three spots are great for a bar crawl! Island Time is a large restaurant with tons of bar seating and great food. There is patio seating, but the entire restaurant is open air, so it doesn’t really matter where you sit. 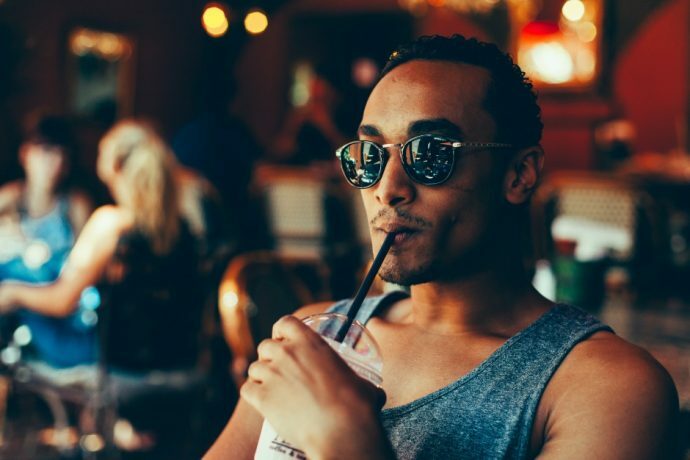 You will find great drink specials, live music, and plenty of entertainment for the whole crew. 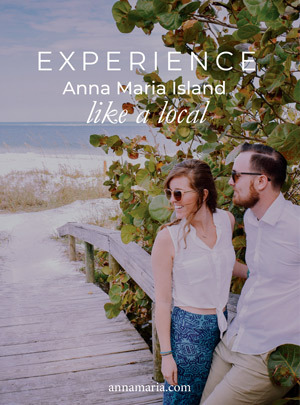 Anna Maria nightlife is available to anyone that wants to take advantage of it. If these places weren’t enough for you, you could always try Gulf Drive Café, home to the island’s largest tiki bar. This is also a great place to find traditional tiki style cocktails directly on the beach. Where else can you enjoy sunsets, live music, and a full food menu? Anna Maria Island has happy hour all over so have one on us, and take a chance at any of these fabulous establishments!